Is your lawn looking tired? Full of weeds and moss? Our seasonal lawn treatment programme will address these problems. Compacted soil? Poor growth? 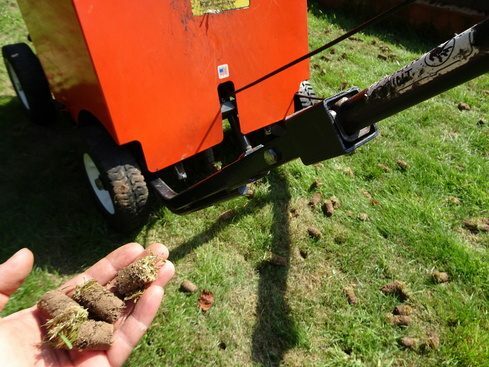 Regular Lawn Aeration could be your solution! Is your lawn spongy or moss ridden? Regular Scarification can help tackle these issues. Is your lawn looking thin or patchy? Over-seeding will help thicken up your lawn. 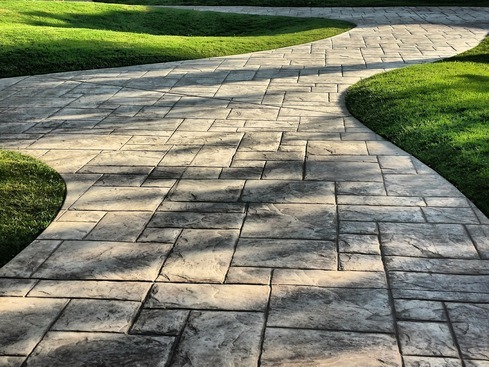 Suffering from poor soil or uneven surfaces? Top dressing could be your answer! Do you think your lawn is un-saveable? Talk to us about Lawn Renovations. Your lawn looks great! What about your drive? We have tailor made treatments for those areas too. 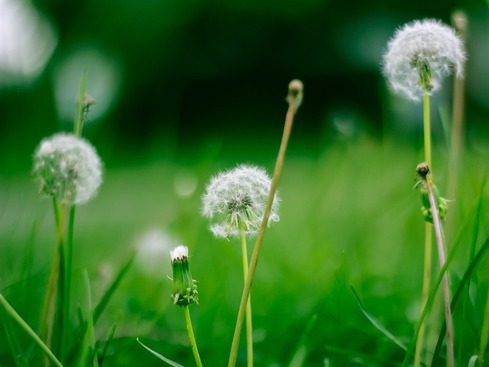 Are stubborn weeds taking over your lawn? Lawn Therapy can easily deal with this problem. 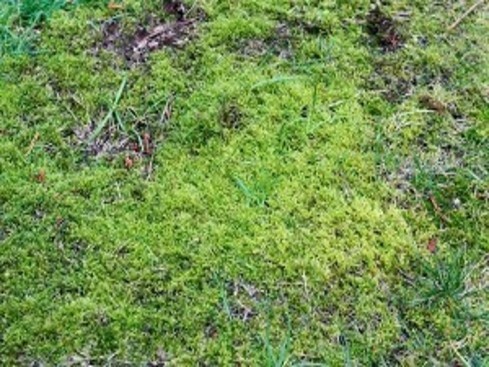 Is moss a big problem in your lawn? We have the know how to help combat this issue. 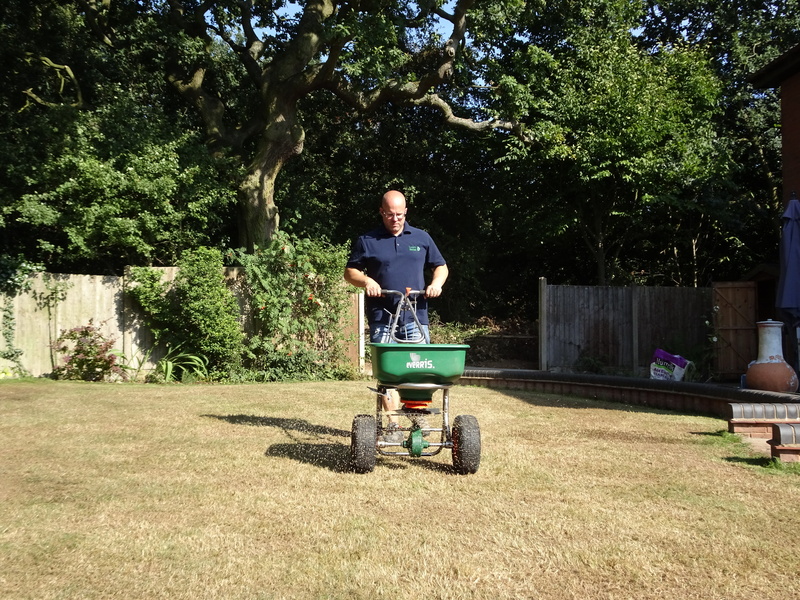 Lawn Therapy are a specialist non franchise lawn treatment company operating in Four Oaks, Sutton Coldfield, West Midlands and surrounding areas. 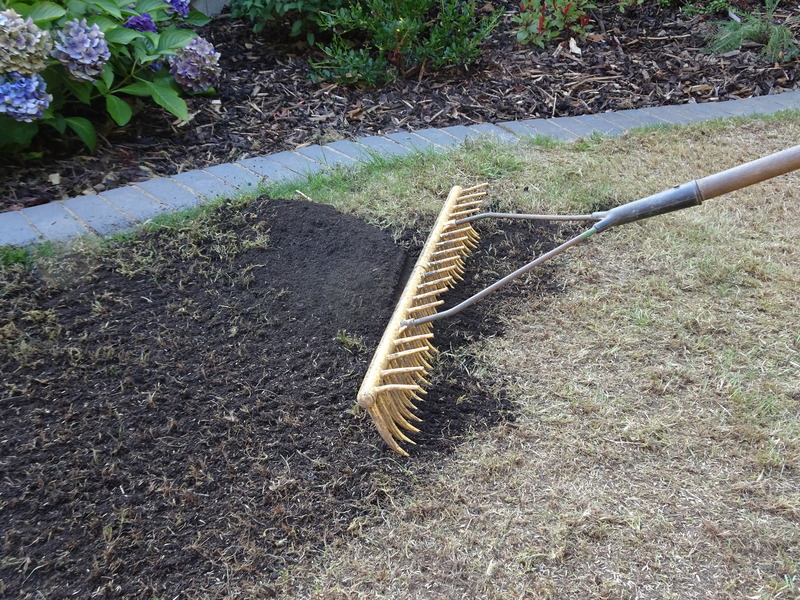 We provide services and expert advice on lawn care including lawn renovations, lawn treatments, lawn weed problems, moss control, lawn diseases, lawn scarification, lawn aeration, lawn over-seeding, top-dressing and general weed control. 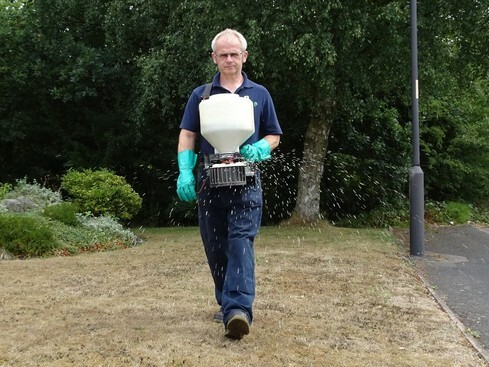 In brief we can rescue even the most neglected lawns with a tailor made programme of treatments. Our rates are also very cost effective for larger lawns or paddocks. 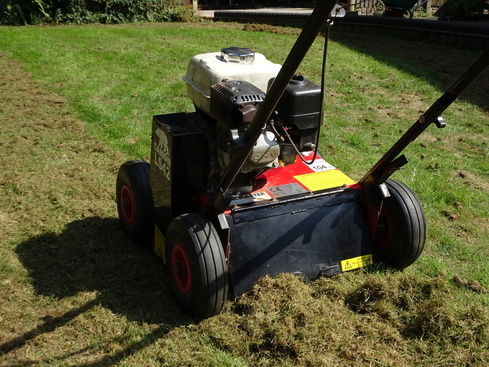 We provide a wider range of additional services when compared with other lawn care companies. All our lawn service operatives are NTPC qualified with the safe use of pesticides and are trained to be able to answer all your questions. Our lawn service is friendly and efficient and our lawn care treatments are safe for children and animals. We also do not operate as a franchise therefore you are guaranteed the professional service you would not always get with other lawn care companies. We provide lawn care services throughout Sutton Coldfield & surrounding areas. Tackling lawn problems is easy when you know how but no two lawns are the same, for instance some lawns are covered in moss, some lawns are covered with weeds likewise other lawns may have bare patches, fungus and moulds so as a result we need to find the causes and address these issues. 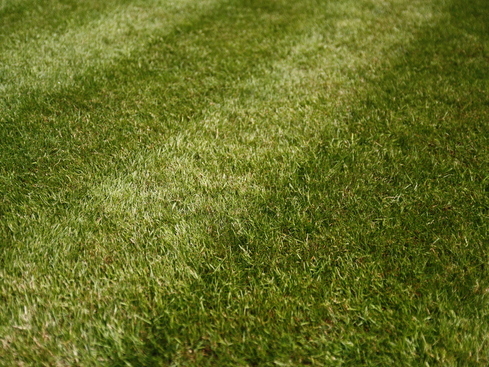 For example some of these lawn problems may be caused by the weather conditions, the climate, the location or direction the lawn faces, In particular soils lacking in essential nutrients can have a massive impact on a lawns health, the type of soil (clay, loamy, sandy), drainage, overhanging shrubs, soil compaction, trees etc. Generally for the most part if we can understand what is causing these problems we can help to minimise the effects by making small but invaluable changes. Lawn Therapy’s services are quick, affordable and highly effective. Call us today and you can also take advantage of our free Lawn Care Survey (or visit our contact us page). Lawn Therapy also offer additional lawn care services which your lawn may benefit from. These include seasonal lawn treatments, aeration, over-seeding, top-dressing, garden pest control, grass disease control, driveway weed control. Book a FREE lawn survey - no obligation! Book Now!